Many toddlers have very wide feet due to their developing arches. The worst thing you can do is to put on shoes that are too tight. Parents often tell us how hard is it to find extra wide shoes that are also cute. Now we are here to help! 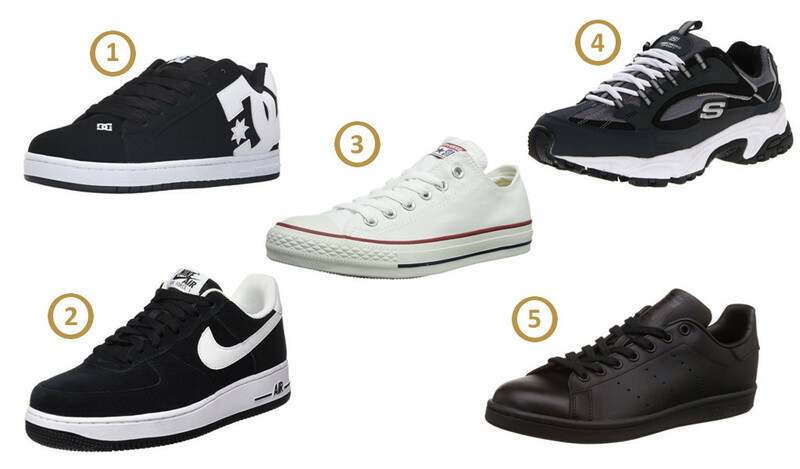 In this test we will be looking at the best shoes and brands that produce extra wide toddler shoes. There are not very many different types of shoes with extra wide size, but we were able to find several styles for both boys and girls. 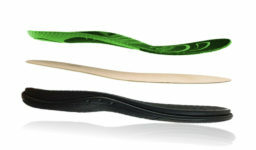 The shoes are high quality and have flexible soles making it easy to walk in. Well made quality running shoes that are also lightweight and easy on the foot. The shoes have good support and are sturdy. Velcro makes it easy for a child to put and off. 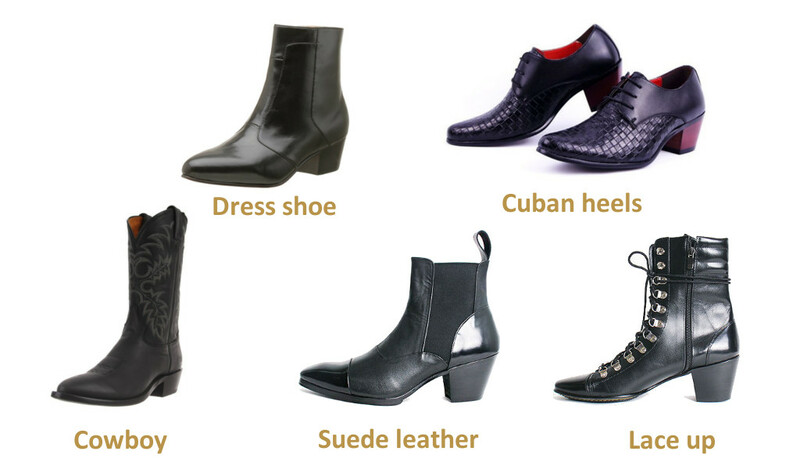 High quality slip-on leather boots that run extra wide with a lot of wiggle rom. Lightweight shoes that are very easy to put on. Velcro opens up wide. 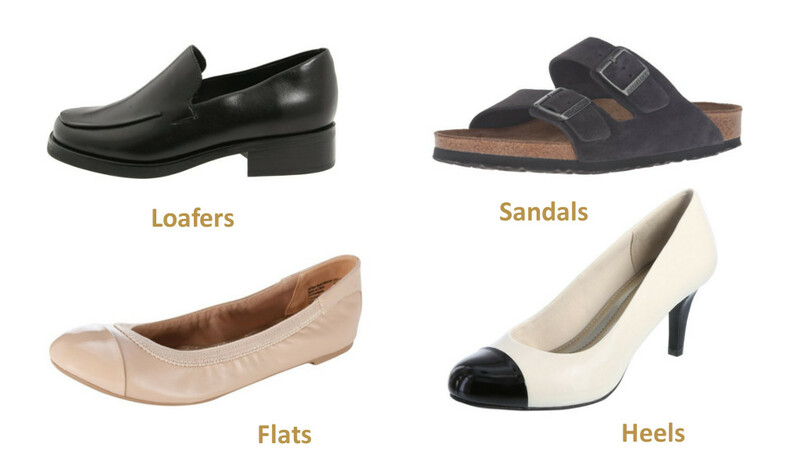 The shoes are perfect for large feet, feet with large arches, boxy and any other really wide feet. Lightweight sneaker with a lot of room in the toe box. 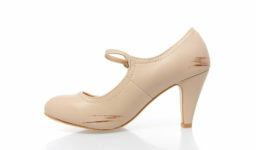 The shoe is also reinforced on the outside making it sturdy. Your toddler’s feet are naturally wide. This is normal for small children. Some toddlers don’t have very wide feet, but thick. Toddlers with wide thick feet should try on extra wide sizes. You may also consider extra wide if your child has wide feet and will be wearing orthotics. All inserts will lift the foot up making it fit tighter. Toddler shoes should have some wiggling space. Extra wide toddler shoes are usually marked with XW or 2W which means Extra wide. Some footwear manufacturers make better kid’s shoes than others. 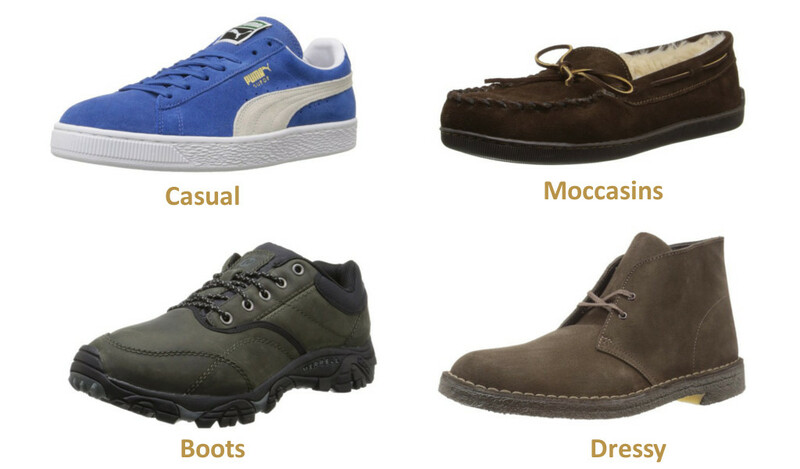 They use higher quality materials, better design and try to make shoes that are suitable for wider group of people. 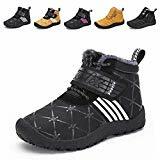 Here we have chosen some of the best brands producing all types of footwear, but especially toddler shoes with extra wide sizes. Stride Rite is known to make the best shoes for small children with comfortable soles and good looking design. 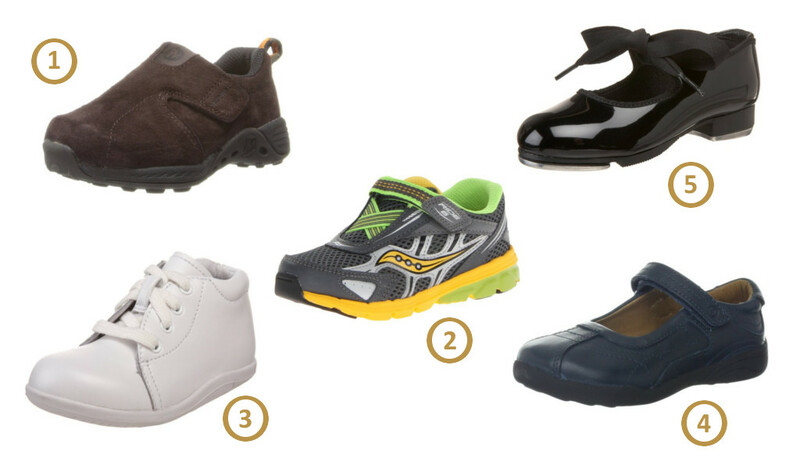 Stride Rite is one of the best shoe brands for early walkers. Use Stride Rite sizing guide to measure the feet of your child at home just before ordering the shoes. Kids feet grow approximately 1-1,5 mm each month or about 1/2 every two month. Saucony is a quality brand making shoes for both kids and adults. Toddler shoes from Saucony are very lightweight and easy to put on and are one of the best footwear for kids with super wide feet. Extra wide size Saucony shoes are perfect for large feet, feet with large arches, boxy and any other really wide feet. Many shoes have Velcro that opens up wide and makes it easy to manage for kids who can’t tie their shoes yet. Use their sizing guide to choose the best fitting pair. Measure your kids feet each time before buying new shoes. New Balance is a famous brand producing many types of quality sport shoes. The design is different for small kids and big kids sizes. Make sure to check their sizing guide and print a foot-printing chart. Running shoes with arch support are probably the best type of shoe for flat footed kids. Jumping Jacks is a toddler footwear company producing many types of quality shoes for kids. 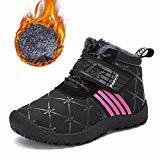 XW Jumping Jacks shoes are lightweight with flexible soles and roomy toe box and may run a little big large making them a good fit for the widest feet. 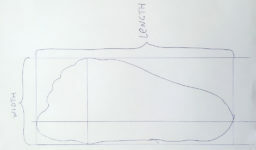 Use Jumping Jacks foot measuring chart and euro size chart to find the best fitting pair. As with all kids shoes it is recommended to buy half size larger to accommodate for growing feet. 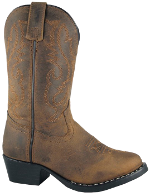 Smoky Mountain is a special company specializing in making western boots for children. Boots are made of very high quality leather and stitching and offer extra wide sizes for large toddler feet. Smoky mountain boot often run large, but it is still recommended to measure your kid’s feet before ordering and order true size or a half size larger.